Hayley Koslik received her degree in Psychology from the University of California, San Diego. She joined the Golomb Research Group as an undergraduate in December 2011 and enjoyed the work so much she stayed post-graduation to work as a full-time research assistant. Previously she individually recruited, screened, and saw participants for the study of bioenergetics in Gulf War veterans, which assessed mitochondrial dysfunction in ill Gulf War veterans (compared to healthy volunteers); she later used the results to present at the UC San Diego Undergraduate Research Conference where she received special acknowledgement from the Vice Chancellor of the University. Hayley has a strong interest in counseling and wants to develop her clinical skills working with Gulf War veterans. Andrea Almaguer received her Bachelor of Science in Biological Sciences from Holy Names University. 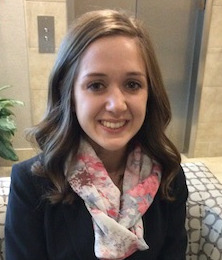 She came on board as a volunteer and recent graduate in December 2015. Currently she is working as a research assistant on the Electrohypersensitivity Study. 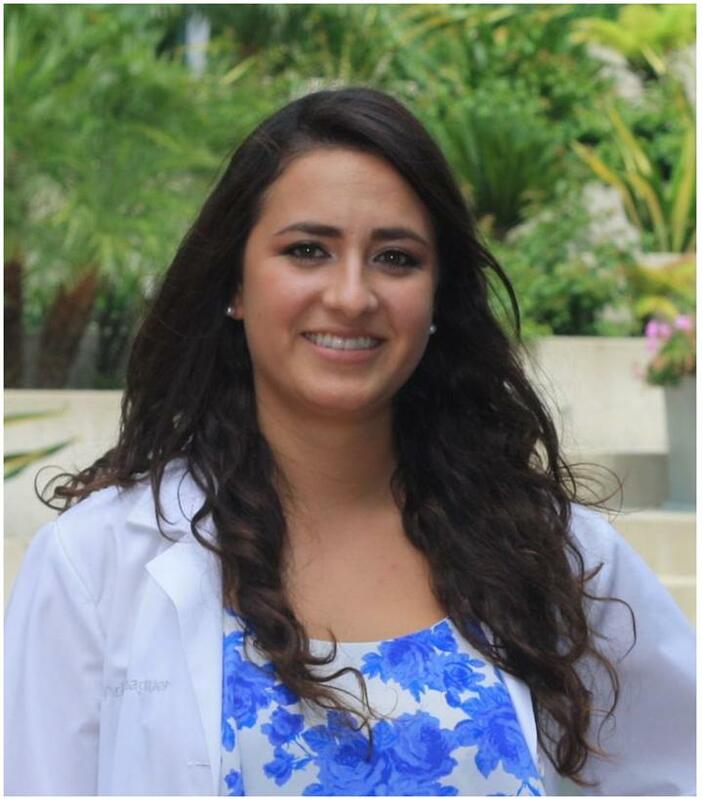 She enjoys the depth of her work and the chance to learn from Dr. Golomb, as she aspires to become a Primary Care Physician and specialize in Family Medicine. She was accepted to Lake Erie College of Osteopathic Medicine but felt moved to instead to finish working on the Electrohypersensitivity Study in hope to bring awareness to an area of great need. Alexis Bui started working for the Golomb Research Group in July 2013 as a part-time administrative assistant, but became a full-time research assistant shortly after graduating from the University of California, San Diego, with a Bachelor of Science in Biochemistry/Chemistry. Previously, she presented six studies at two different American Heart Association meetings, one of which gained national media attention. Currently, she is managing the UCSD Gulf War Illness Treatments Tried Study, which aims to jumpstart treatment research for Gulf War veterans affected by Gulf War Illness. With a passion for education in public health, Alexis endeavors to become a physician to help improve the lives of others. Bella Nguyen is a second year undergraduate student at the University of California, San Diego with a major in General Biology and a minor in Global Health. She began her work with the Golomb Research Group in March 2015, and is currently spearheading the Statin Adverse Effect Study. Under the mentorship of Dr. Golomb and others, she has managed communication and recruitment for survey participants in hopes of learning more about the events that occur in reaction to taking statins or other cholesterol-lowering drugs. She strives to become a family practitioner with a focus on helping underserved communities.